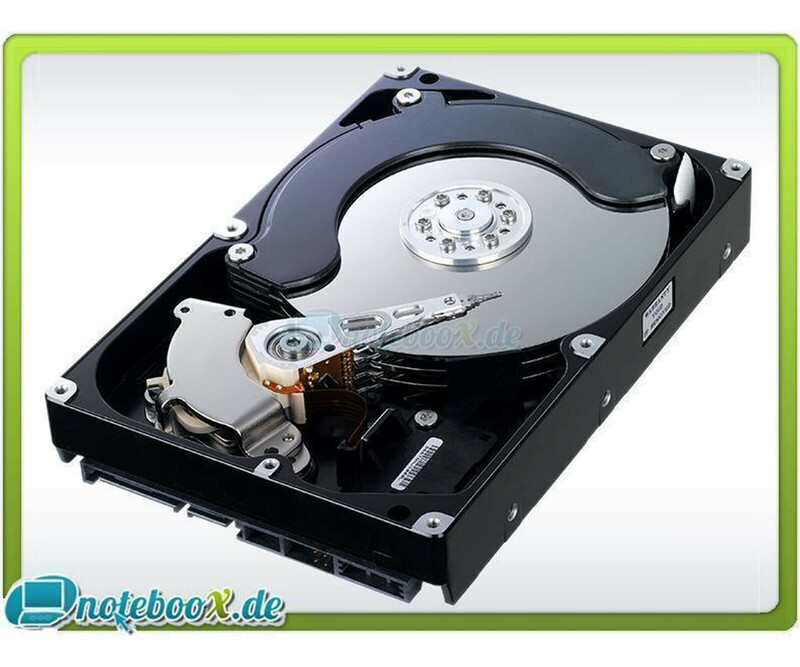 Seagate Momentus 7200.3 ST9250410AS - Hard Drive - 250 GB - 7200 rpm - 2.5" - SATA"
A high-performance processor alone brings your PC is not in the top field. You also need a drive that can keep up at this rate. A high-performance processor alone brings your PC is not in the top field. You also need a drive that can keep up at this rate. Western Digital suggests conventional hard drives playing from the field. These drives provide higher performance and data integrity and provide with Data Lifeguard Western Digital an exclusive feature for automatic detection, isolation and repair disk errors. Thus, this hard drive is the perfect solution for demanding systems. In stand-alone workstations, these drives are even a low-cost alternative to SCSI hard drives. Features Native Command Queuing (NCQ), Rotary Acceleration Feed Forward (RAFF), error recovery control (TLER) S.M.A.R.T.